At times courses must be canceled for a variety of reasons: low enrollment, instructional issues, etc. 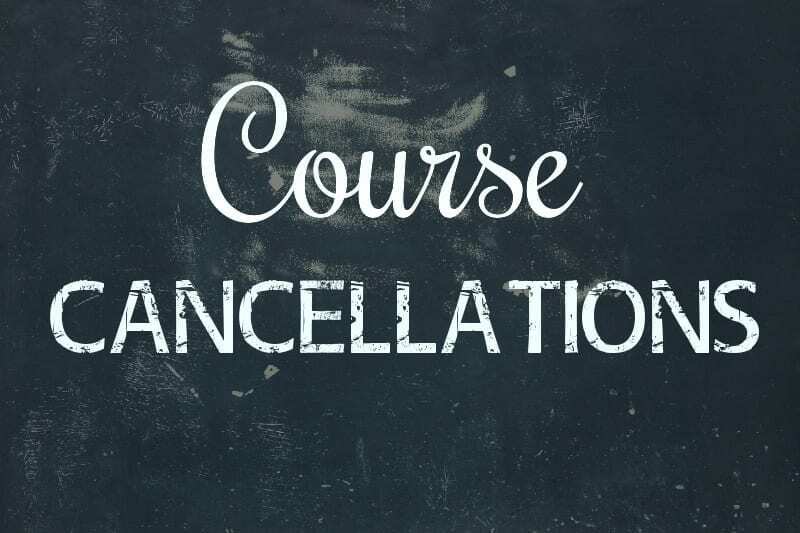 We regret that we must cancel the following courses. If you are enrolled in one of the following, please check with Financial Aid at (870) 248-4000 to determine if the class closing will effect your financial aid or academic status.